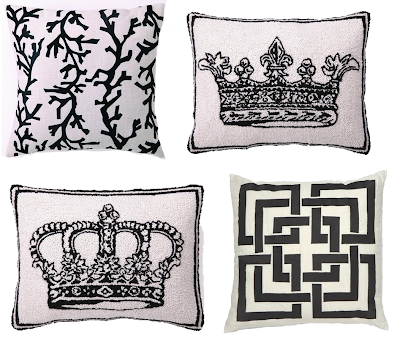 I love the crown cushion! LOVE the second to last grouping. I love the black and white prints in group 4 and I love love group 5! 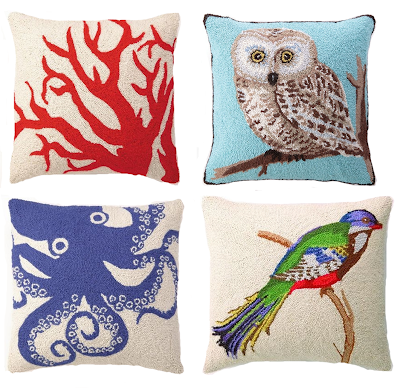 the @ pillow is a hoot ! love, love them all! but the & and owl are my favorites! Truly, I adore them all. 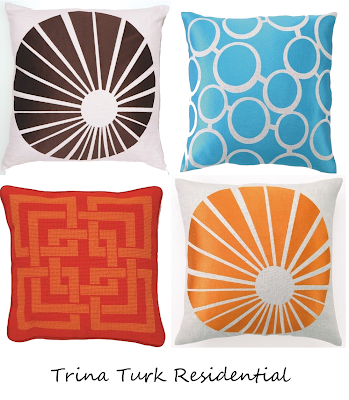 I am a huge Trina Turk fan but also love the third grouping. Can't go wrong with any of these. Lovely! Love, love, love every single one of them! I love the second to last grouping! beautiful!!! This is a great assortment! I'm loving the black and white prints and the giraffe print. Also, I can't tell if they are, but the animals and symbols look like needlepoint -- it's nice having different fabrics and textures! 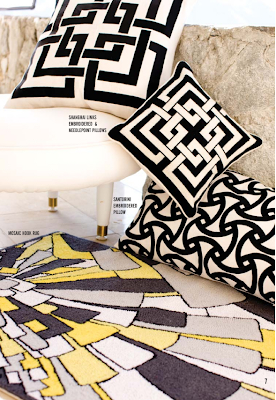 I'm really into black and white, so naturally all the black and white pillows I'm leaning towards. I do also love that bamboo and the coral. Those are lovely. I don't care for those felt (?) pillows at all. You have an interesting selection so far. 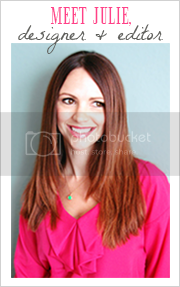 I think as a boutique owner, you're going to have to keep your nose to the ground about what's "popular", but also go buy what you and your blogger friends would buy. It seems like you're off to a good start. 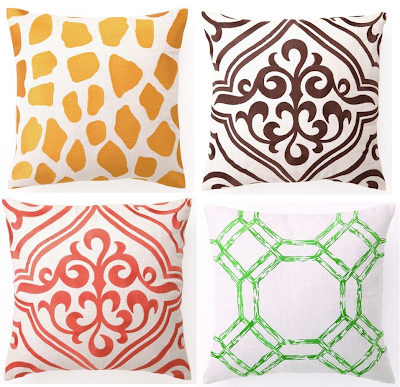 Trina Trunk Residential: red and orange geometric (bottom left); next group octopus (REALLY want this one!) and choral and from the last group all except bottom left. Please please please include international postage! wow! i can't decide which ones i like best! They are all so fabulous. My husband and I are looking into buying our first home once we move back to the US in August. 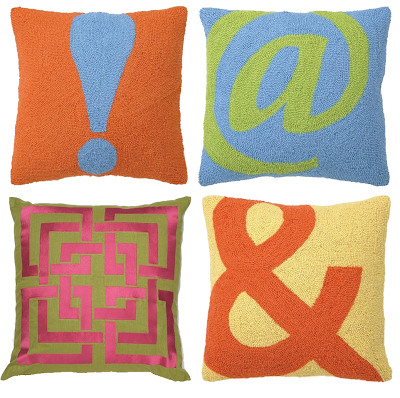 These pillows are fantastic and would be a welcome addition to our home.